1.) What am I working on at the moment? Oh this question had to be on there. If I'm entirely flippantly honest, I'd say nothing. Since beginning my job, I've been figuring out the balance of work and family responsibilities as well as reading quite a bit (PLENILUNE) and preparing for Romania. That being said, my next project is quite probably going to be Mob Ink, though no solid promises. 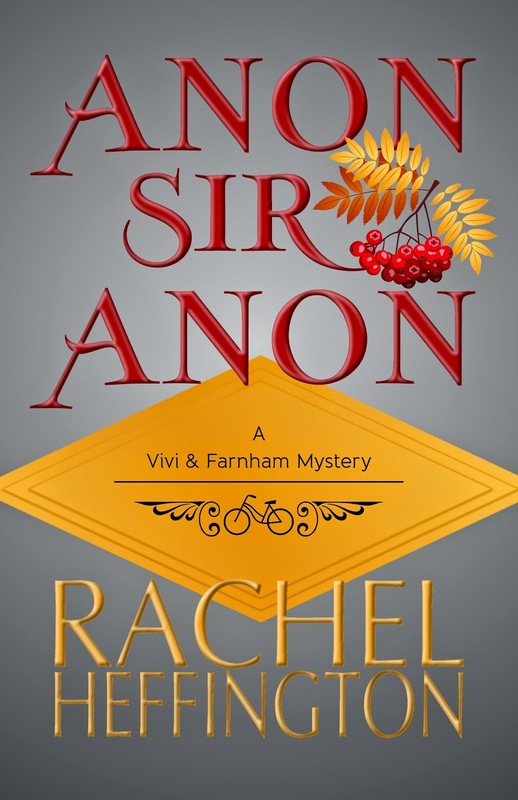 I also have some ideas for a second Vivi & Farnham mystery. :3 In defense of this story-less stage, I am taking it rather as a writing holiday because Anon, Sir, Anon is away at the beta-readers and when it comes home, there'll be a toll to pay, I know. Stocking up on brilliance to pour out later, right? Also, I've been scribbling real-life notes for future Social Caterpillar posts and character inspiration. 2.) How does my work differ from others of its genre? Well that'd be the question for many, wouldn't it? I genre-hop because I prefer to be a good novelist period rather than a good historical novelist or a good romance novelist or a good sci-fi novelist. So this question really must be ammended to: "How does my work differ from other authors'?" Each of my books is laced with that particular Rachel Heffington flavor that, once tasted, never quite leaves the mind. Or so I'm told. I'm sassier than some but I balance it with a load of sweet. My prose is also ... well, Jenny calls it "cat's-paw". It's light-footed, clever, and water-coloured. I can turn a good character or two (or three or four) and I have been informed that I am good at creating three-dimensional, interesting, unusual characters without making them weird. I tend to dabble in telling familiar things in a way that makes people sit up and take notice. 3.) Why do I write what I do? Because I write what strikes my fancy and like to think that somewhere, it'll strike an answering fancy in a reader. I've experienced the thrill of reading something that seems written specifically with me in mind, and I crave to bestow that gift on another reader or thousand. 4.) How does my writing process work? Oh la. Well, I feel that most of you will have heard this many times over, so I'll be concise: I get a phrase, character, or snippet of something stuck in my mind and it festers and out pops a story. First drafts are the bane of my ever-loving existence because (not being a plotter), I panic midway and feel that I'll never complete the story with any semblance of coherency. I do, though, and then I go through two edits of the entirety. I send this edited version to my beta-readers, take their feedback, and sort it all out. (I apply some criticism, discard others, and generally whip the thing into shape.) This process usually contains at least two more edits, one of which is printed off and marked by hand. Then, when I feel the book is thoroughly whipped and decent, it's time to format, final-edit, and publish. Well, that was not too terrifying, was it? 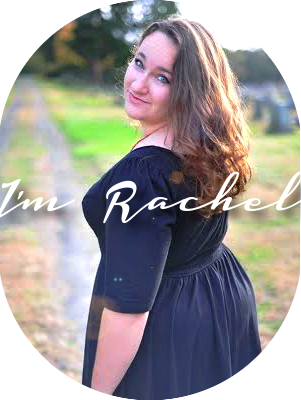 I nominate Mirriam Neal as the next participant, so do keep an eye out for her post next Monday! Best wishes on your missions trip! 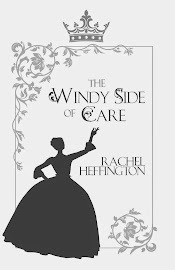 You do have a destinct and lovely style...I loved reading the Windy Side of Care. I've never thought of it before, but genre-hopping sounds like a really good way to grow as a writer, since each genre has its own strengths and weaknesses. Oh, and I hope your missions trip goes well! Also, I just wanted to let you know I nominated you for the Leibster Award over at my blog, oyescribes.blogspot.com! Hi! I am over from Mirriam Neal's blog. Just wanted to come over and tell you how much I appreciate this post. Thank you for sharing. :-) Love this bunch of your words!! 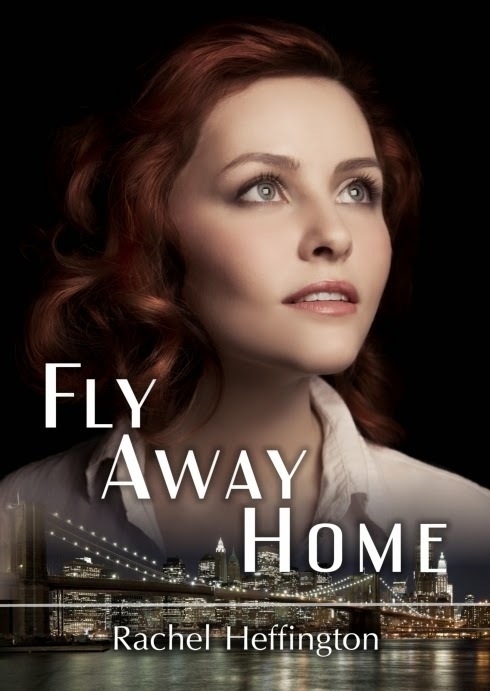 "I genre-hop because I prefer to be a good novelist period rather than a good historical novelist or a good romance novelist or a good sci-fi novelist. So this question really must be ammended to: "How does my work differ from other authors'? "…… I get a phrase, character, or snippet of something stuck in my mind and it festers and out pops a story." oop... I double messaged you. so sorry... please feel free to delete one. eek!